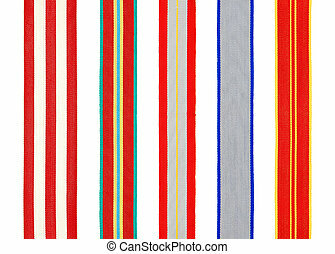 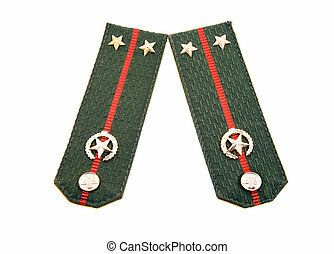 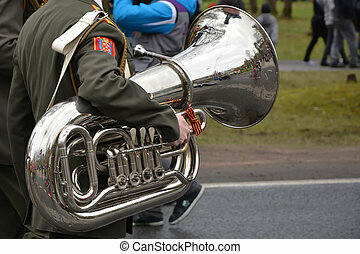 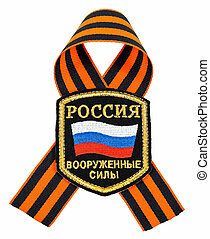 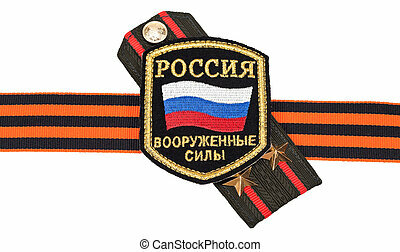 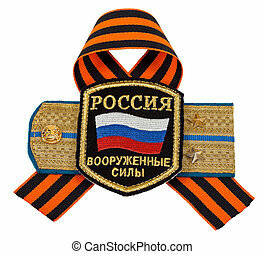 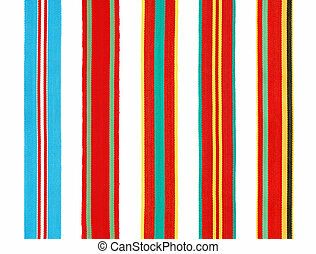 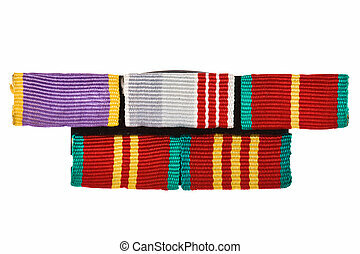 Military ribbons. 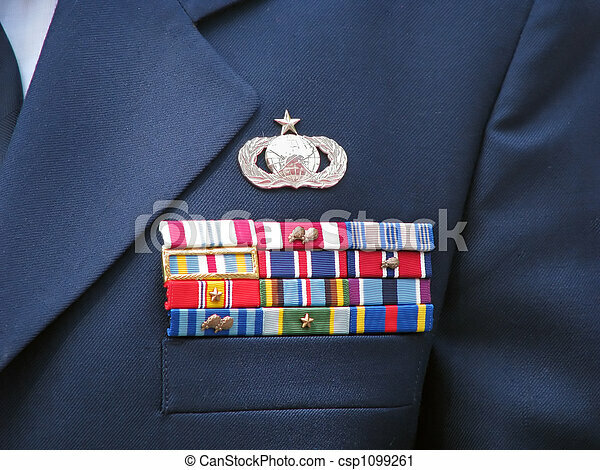 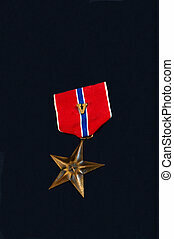 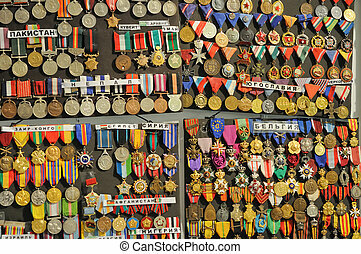 Awards and decorations ribbons on military dress uniform. 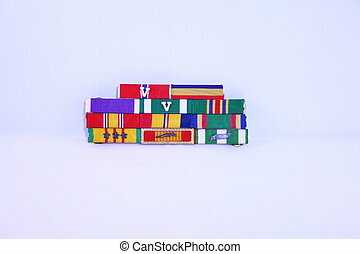 Military ribbons of a veteran that served. 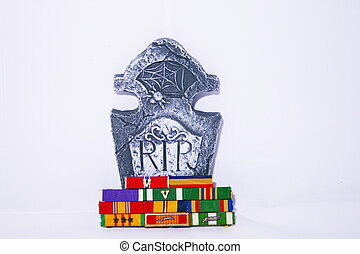 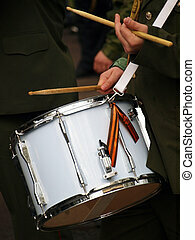 Military ribbons paying honor to the soldiers that gave all.